D&R Tyres stock hundreds of quality new and nearly new tyres offering name brands such as Pirelli, Bridgestone, Michelin, Continental, Dunlop, Goodyear and many more, each one of them pressure-tested and quality checked to ensure that you receive only the highest quality tyre. 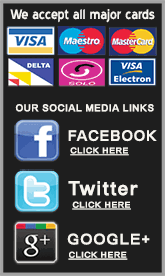 Every tyre is individually priced depending on size and depth of tread left, so we have the tyre to suit everyone's budget. 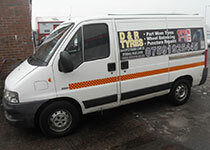 While at D&R Tyres, we cater for everything from economy hatchbacks to off road 4x4 tyres and light commercials to HGVs. 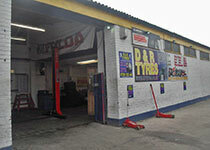 Drop into our unit for fitting and balancing. All Partworns Are From 5mm To 8MM Tread! 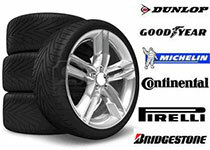 Competitive Prices On All New Tyres!